A lot of the growth has come since we launched 2.0 about 5 or 6 months ago. 2.0 really allowed anyone to make a magazine on Flipboard and now there’s been over 3 million magazines that people have been making on Flipboard and that has driven our growth massively. 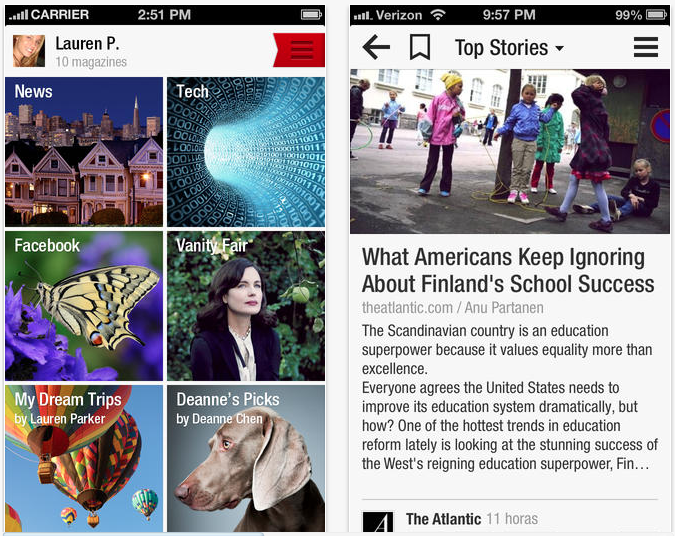 Flipboard is nearing 85 million users. The publishing service’s growth was revealed by Kleiner Perkins Caufield Byers venture capitalist John Doerr on stage at TechCrunch Disrupt. The news was confirmed by a Flipboard spokesperson. Doerr, an investor and a member of the company’s board of directors, spoke about his involvement in the company and says that it’s doing “well”. As he said on stage, Flipboard now has 85 million users, over 1 million people creating their magazines, with over 3 million created since the feature became available with version 2.0. The company tells us that it’s not quite there, but it’s getting close. 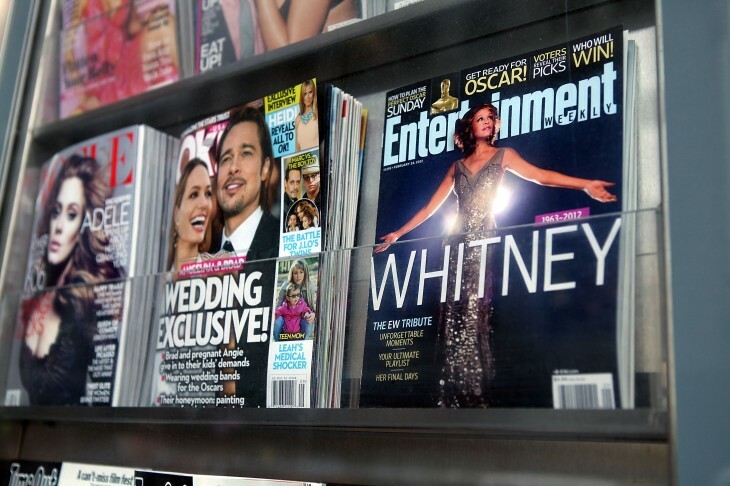 Before today, at last count, the company had 75 million users and that was in July when it made its magazines available through the Web browser.